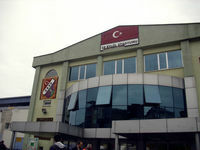 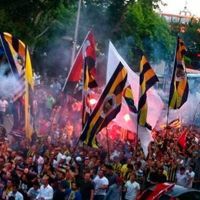 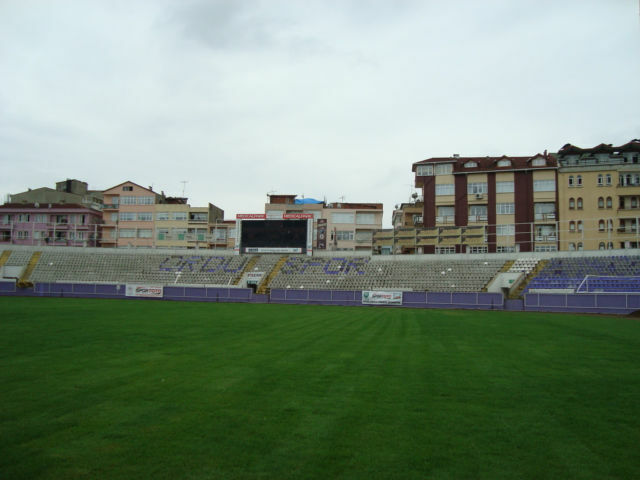 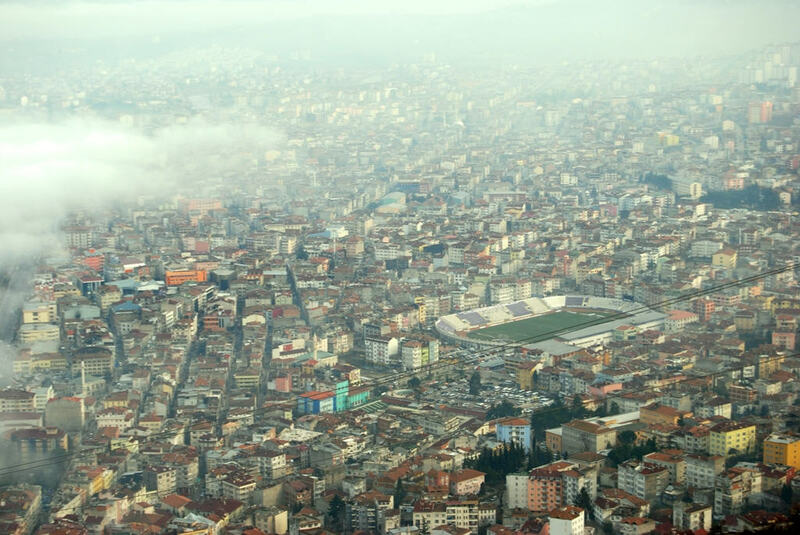 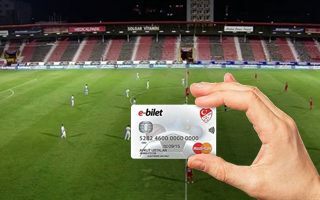 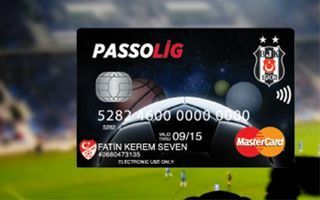 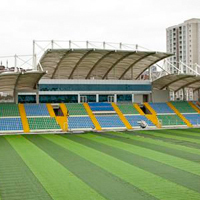 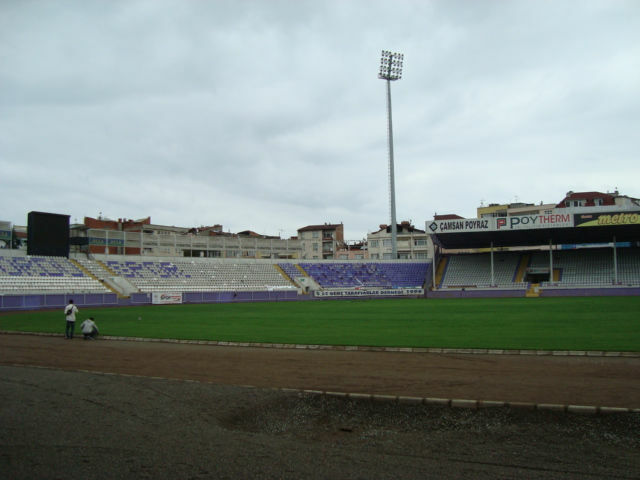 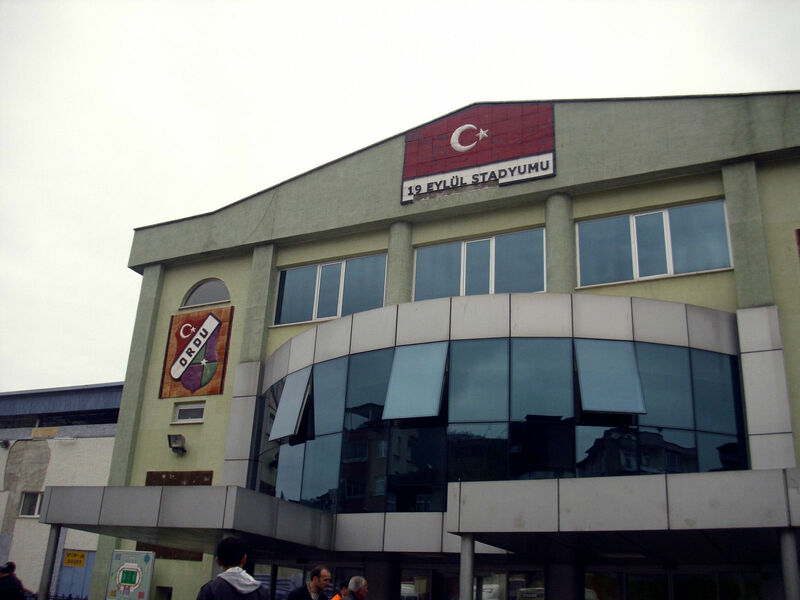 Main stadium of this Black Sea coastal city bears the names after the visit of the great leader Mustafa Kemal Atatürk, back on September 19 1924. 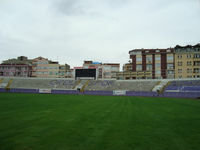 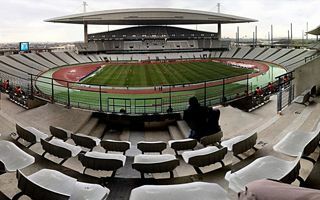 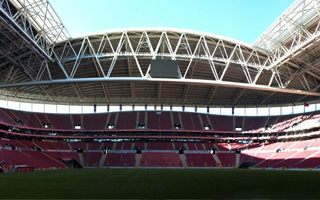 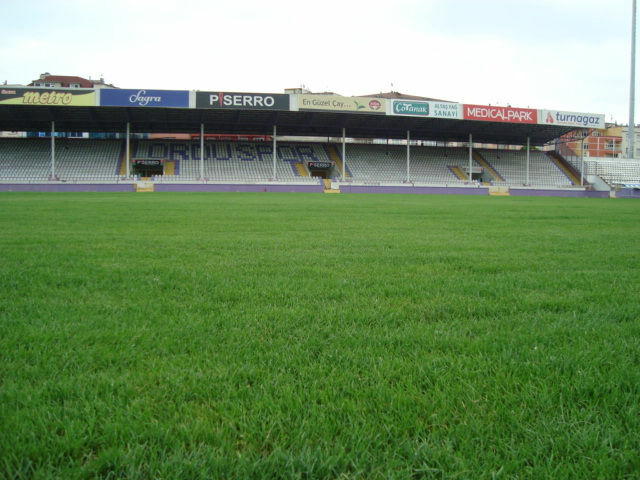 It's located in the strict centre and has been a football-athletic stadium from the very beginning. 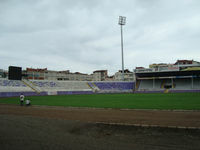 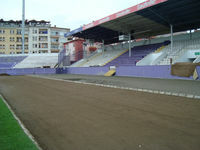 Initial capacity of the concrete stands stood at 15,000, but with conversion to all-seater mode it decreased significantly. 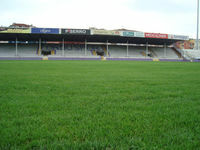 Currently two stands are covered, both along the pitch. Last major renovation from 2011 saw the eastern side covered and floodlights installed, allowing the ground to meet UEFA's requirements.